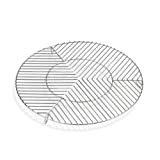 The Helios Steel Grille is designed to be used with the Helios Fire Bowl, a portable outdoor fireplace. 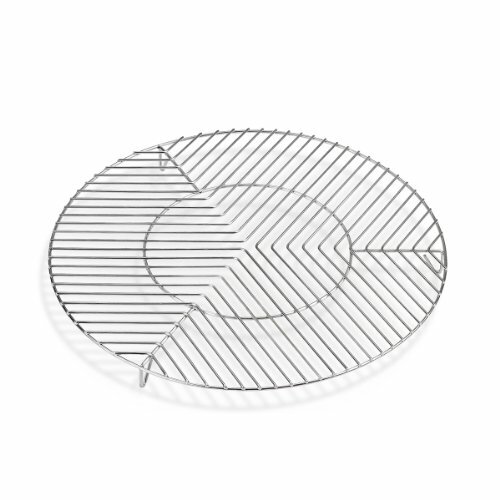 When used, the stainless steel grille transforms the fireplace into an outdoor grille--just add charcoal and whatever you want to cook up, from hotdogs to corn on the cob. The Helios system is the perfect way to create a warm and inviting mood in an outdoor setting. Danish designer Christina Liljenberg Halstrom's Georg series for Skagerak was named after her son. Halstrom's choice of materials in the Georg Console Tableraw solid oak woodis a celebration of her Nordic roots. 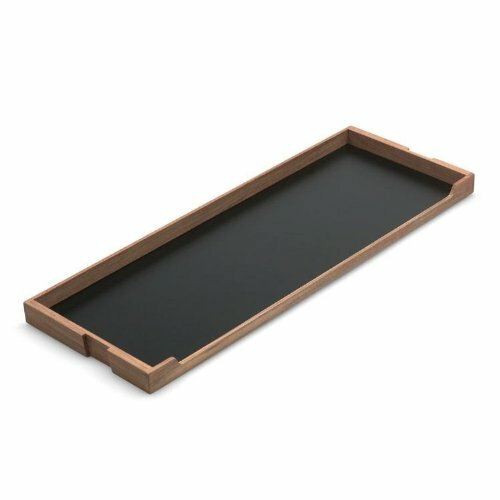 Designed for wall mounting, the console only has two legs and a small tabletop, measuring under 13 inches deep. The thoughtful choice to remove the two back legs in favor of wall mounting makes the Georg Console Table an excellent choice for narrow hallways, entryways, or small rooms. 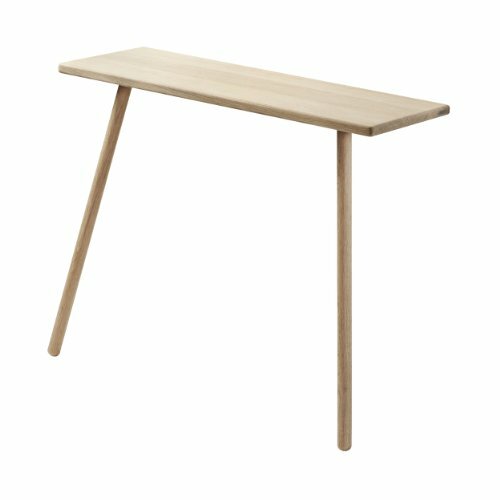 It can be used as an entryway table, small desk, or even a dining nook in an apartment. Versatile and simple, the Georg Console Table is a composed and balanced table. Danish designer Christina Liljenberg Halstrom's Georg series for Skagerak was named after her son. Halstrom's choice of materials in the Georg Wooden Hangerssolid oak and black metalis a celebration of her Nordic roots. 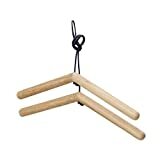 These hangers are a departure from typical coat hangers, as they are comprised of fine materials and careful construction. 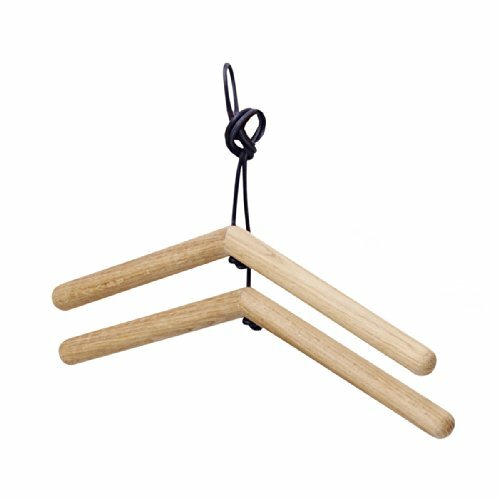 Each hanger is made from two wooden parts that are connected at a precise angle, creating a classic silhouette. The simple metal hook completes the look of the simple hanger, which is an expression in minimalist functionality. Danish designer Christina Liljenberg Halstrom's Georg series for Skagerak was named after her son. 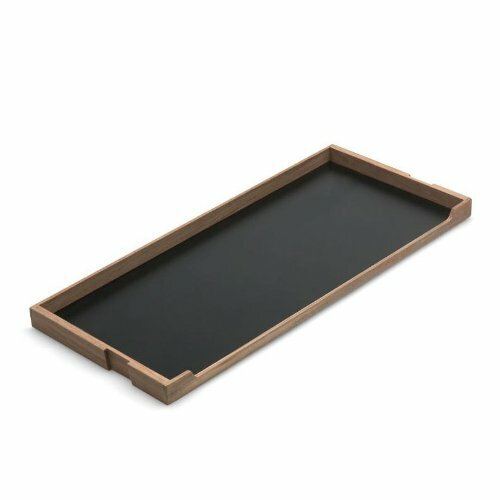 Halstrom's choice of materials in the Georg Coat Racksolid oak wood in an untreated or black finishis a celebration of her Nordic roots. 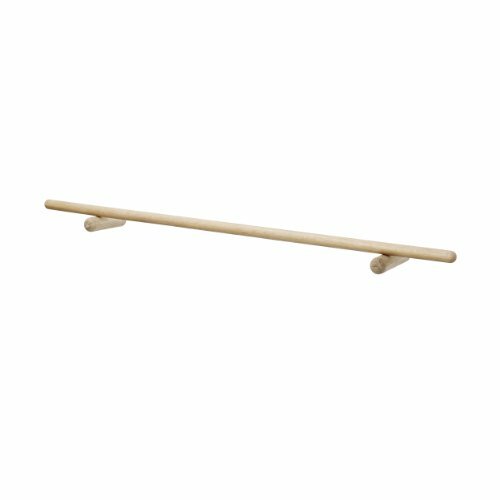 This coat rack is comprised of a simple oak pole and two wall-mounted oak supports. 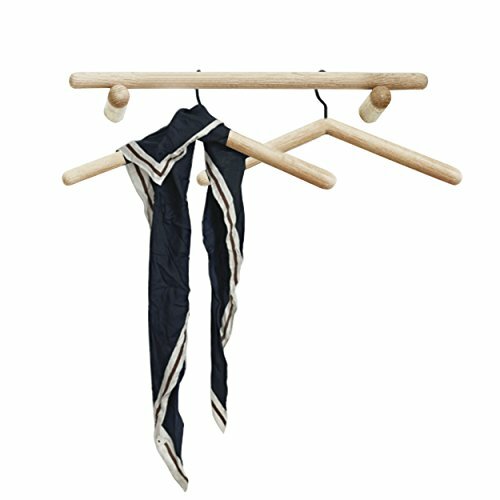 The Georg Coat Rack is designed for use with coat hangers, and it can be used in entryways, hallways, bedrooms, and dressing rooms. 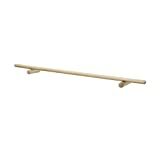 A departure from traditional coat stands that take up significant floor space, this coat rack eliminates a footprint and can be used in small apartments and confined interiors. 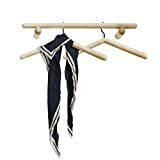 In addition to being used with hangers, the rack can also be used to drape scarves, belts, and other accessories. The Nomad Shelf System from Skagerak is part of an innovative storage system that has a thin, space-saving profile. 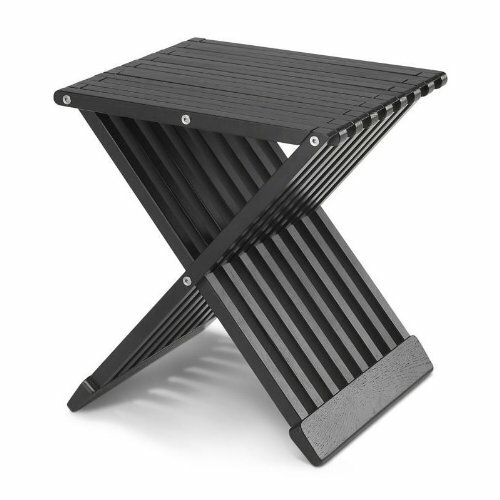 Designed to resemble a ladder, the Nomad rests on the wall, and can be set in a variety of interiors, or even outside. The ladder comes with four hooks, which make it easy to hang small personal accessories like keys or totes. The rungs of the ladder can be draped with towels when used in a bathroom, or can be used to display scarves or other textiles in a bedroom or living space. The Nomad Ladder can be used with the Nomad shelf to create more surface area for storing other items. The shelf has grooves that enable it to lock into the ladder rungs, but it can be easily removed to fit into another rung, or placed on top of a dresser or nightstand for collecting jewelry or cosmetics. Winner of the Formland Design Award in 2012, the Nomad unit is the perfect system for storing items that are meant to be seen. Danish design company Skagerak designs indoor and outdoor furniture with a nautical inspiration. Crafted from wood, the Fionia stool is a practical accent piece that can be used as a side table or, in a pinch, an extra place to sit. The stool is constructed with hinges so it is easy to fold and transport to a new location, or put away for storage when not in use. When unfolded, Fionia is a three-dimensional X-shape that is defined by the airy recesses between the teak strips. The result is an angular piece that is sturdy, while maintaining a sense of lightness. The clean design and simplicity of the stool allow the Fionia to blend in to a variety of spaces. Danish designer Christina Liljenberg Halstrom's Georg series for Skagerak was named after her son. Halstrom's choice of materials in the Georg Wooden Hangerssolid oak and leatheris a celebration of her Nordic roots. These hangers are a departure from typical coat hangers, not only in their use of materials, but also in their unexpected appearance. Instead of a traditional hanging hook, these hangers include a leather strap that can be tied to a hanging bar, or looped on a hook. The hangers can be hung at various heights, making the task of hanging clothing an artful expression. Danish designer Christina Liljenberg Halstrom's Georg series for Skagerak was named after her son. Halstrom's choice of materials in the Georg Floor Mirror's framesolid oak wood in an untreated or black finishis a celebration of her Nordic roots. 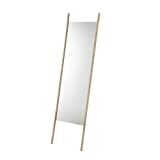 Designed to rest against a wall, the mirror is defined by its elongated wood frame, comprised of two oak poles. The mirror glass is fit between the two poles, while the top and bottom of the glass remain open. This gives the floor mirror a sense of lightness, despite its use of sturdy oak wood. 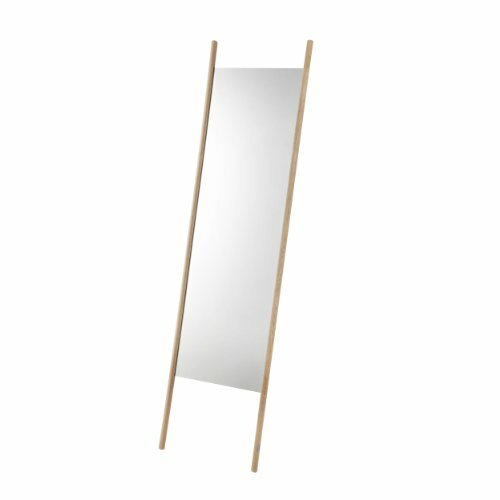 The versatile Georg Floor Mirror can be used in bedrooms, dressing rooms, or any interior space that calls for reflection. Danish designer Christina Liljenberg Halstrom's Georg series for Skagerak was named after her son. Halstrom's choice of materials in the Georg Benchoak, leather, and woolis a celebration of her Nordic roots. 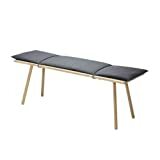 The bench is crafted from solid oak and features softly turned, splayed legs. 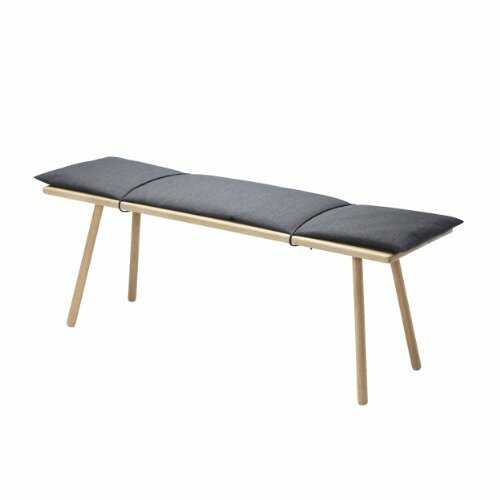 The bench is an achievement of minimal details and simple design, and is met with a slim wool cushion that is fixed in place with a luxe leather cord. The result is a composed, balanced furnishing that can be used in a variety of interior spaces, from entryways to living rooms.